Help Us Win A Second Time! We’ve worked really hard to come this far, and do our best every day to ensure our customers get the quality customer service and products they deserve. 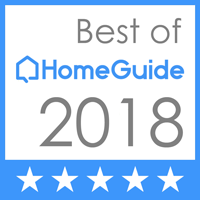 Please help us spread the word to others that Adroit Garage Doors is worth considering and reward our team with the honor of being nominated the Best of Gwinnett 2018. We appreciate your vote and nomination in advance- wish us luck!